I have the red ones & returned for the gold & silver..great for decorating little brush trees. 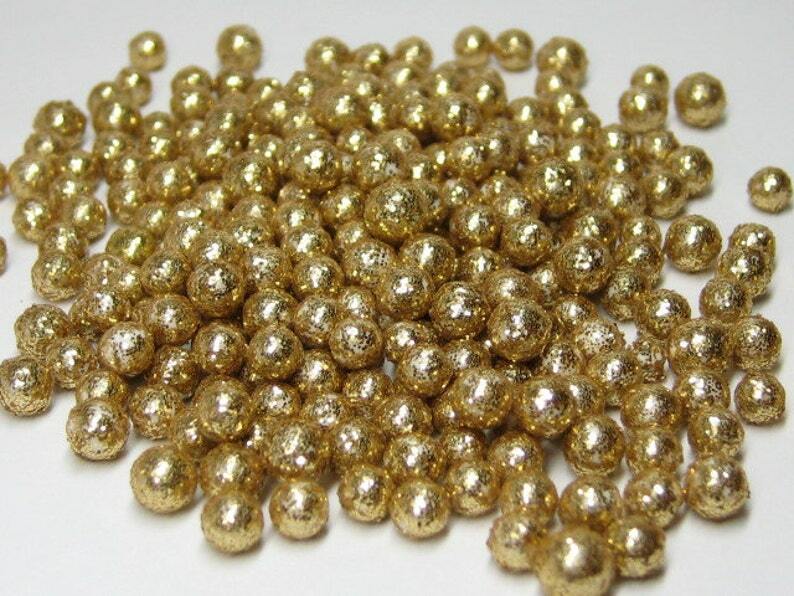 Just got my order of gold balls. Making wreaths for my doll house. So cute. Will add picture when done.